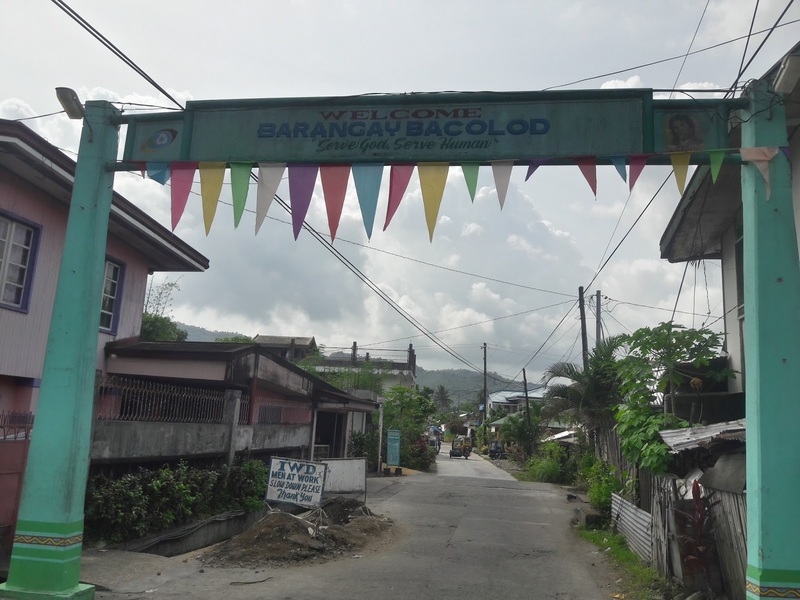 Barangay Bacolod was created pursuant to P.D. 86 last June 17, 1975. This is formerly a part of the Poblacion of Irosin. The Barangay officials here were by former Municipal Mayor Atty. Jose G. Michelena who is cloth with such Authority to appoint by the provision of P.D. - 86. The first Barangay Captain appointed was Crisanto Tabora. The boundaries defined for Bacolod are: Aguinaldo and Magsaysay Pass on the North, Cadac-an River on the South, ext. of Gen. Luna St., San Agustin on the East and Holy Spirit Academy of Irosin on the West. This Barangay has an area of 11 hectares. The Barangay Officials held their positions until after the regular Barangay Elections was conducted on May 17, 1982. The Barangay came has long been known and adopted by the residents long before its formal recreation. 3. Directions about how to go to Barangay Tinampo from the poblacion of Irosin either by tricycle or jeep, where is the terminal and how much is the fare. Rest assured your name will be credited and/or mentioned. Please email mariaronab@gmail.com or send her a message via Facebook here. Note: Barangay Bacolod history's source is Municipal Library of Irosin. It was a compiled folder that tells history of each Barangay in Irosin. 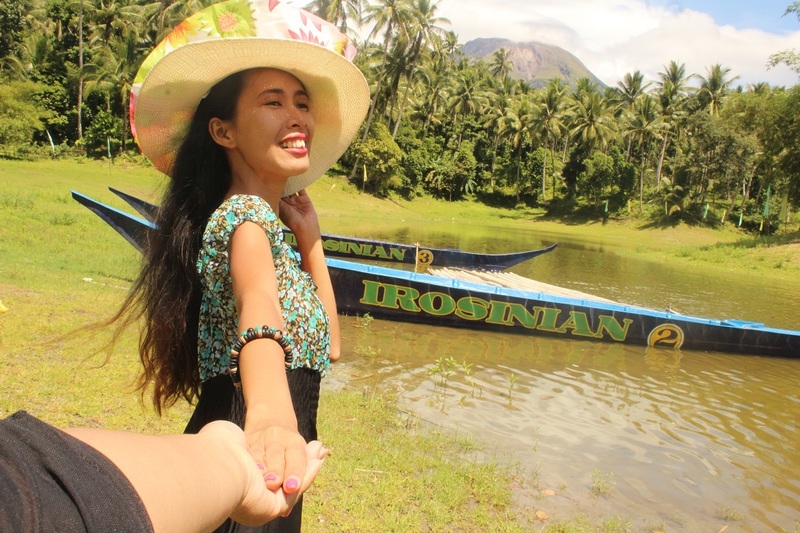 The author is currently outsourcing more information to make this travel guide to Barangay Tinampo be of help to students and others who are looking for information about this place. She is not in anyway claiming as the authorized source but more of spreading this kind of information that is previously not available online.